Review by AZCOgolfer Works Great! Took out a 3/8" glass shower wall (panel) that after taking off the clips was being held in place by silicone caulk. Followed the directions and after 2 applications the glass panel came right out with minimal scraping. With Goo Gone Caulk Remover, clearing away and replacing old, leaky sealants is a cinch. Plus, its fast-acting gel is gentle on surfaces. Do not use on silk, leather or suede. 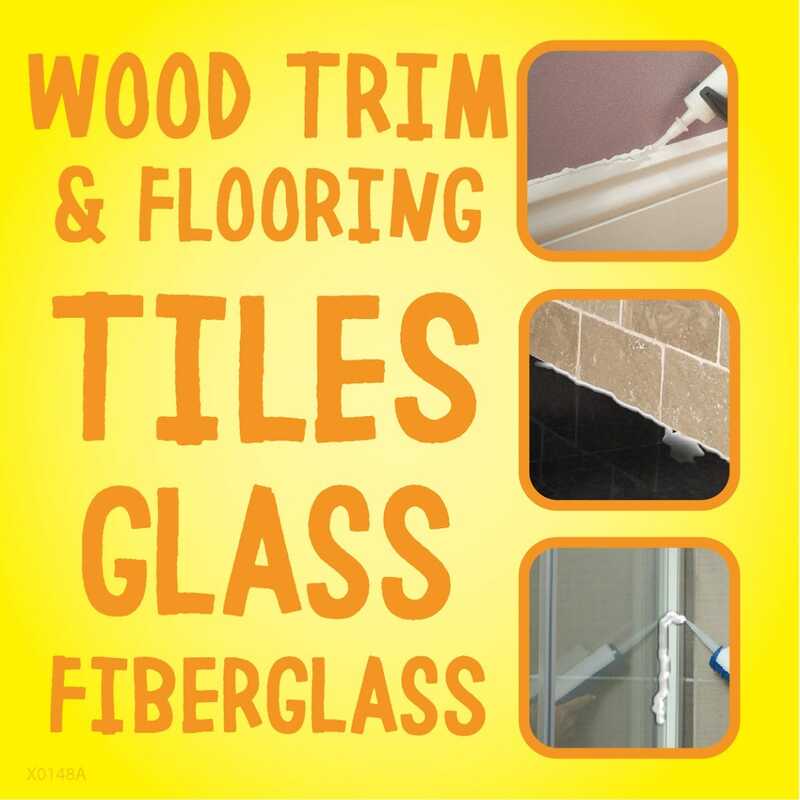 Not recommended for latex painted walls, refinished/painted tubs or non-colorfast materials. Pre-test on an inconspicuous area. Remove as much of the sealant as possible by wiping with a clean white cloth or paper towel. Use a caulk-removing tool to lightly remove excess sealant. Wipe thoroughly and rinse area. Remove as much of the dry sealant as possible. 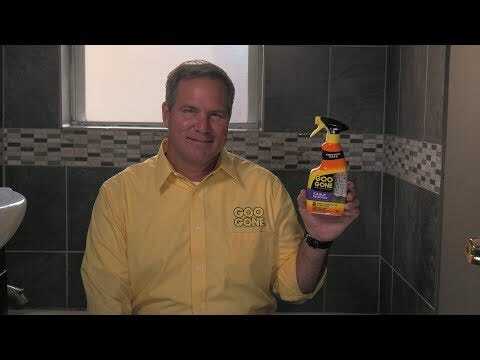 Directly apply Goo Gone Caulk Remover to sealant and wait 2–3 minutes. Work caulk remover tool under edges of sealant to lift off the surface. Reapply to remove remaining residue. Wipe and rinse clean with a clean cloth or white paper towel. 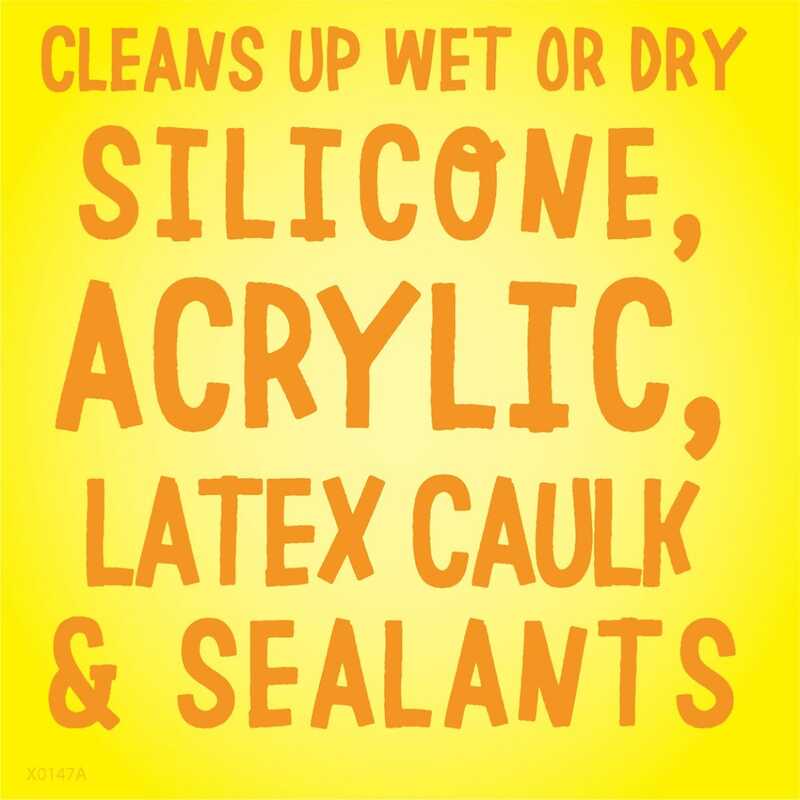 For stubborn caulk stains allow to sit 5-10 minutes. Will Goo Gone Caulk Remover dissolve caulk? Unfortunately, no. It will break down the adhesive, making it easier to remove. Does this work on silicone caulk? ADVERTENCIA: INFLAMABLE. IRRITA LOS OJOS. Goo Gone® Caulk Remover limpia la silicona fresca o seca y las masillas acrílicas de látex, la expansión de selladores, pegamentos con poliuretano, adhesivos de construcción y más. Instrucciones: ESPUMA FRESCA/SELLADORES DE MASILLA (Menos de 1 hora): 1. Aplique sobre selladore. 2. Deje actuar para 5-10 minutos. 3. Utilice una espátula según sea necesario. 4. Limpie el área con paño húmedo. 5. Repita si es necesario. REMUEVE ENDURECIDO ESPUMA/SELLADORES: 1. Aplique una capa de 1/3 centímetro. 2. Deje actuar el producto durante 2 horas. 3. Remueve masilla suave con cuchillo de masilla. Deje el producto más si no es fácil de quitar. Es posible que ácido acrílico y otro masilla necesita 7 horas. Masilla pintada necesita 2 aplicaciónes. Limpie superficie con agua y deje secar antes de aplicando masilla de nuevo. UTILICE SIGUIENDO ÚNICAMENTE LAS INSTRUCCIONES DE LA ETIQUETA.